Since the beginning of our business we left behind us a good many finished projects. Have a look how we fair. “The company Siemens s.r.o. Elektromotory o.z. Frenštát has cooperated with the company CDC data for several years. One of the latest projects, which the company CDC implemented, was the complete reconstruction of our old server site. “In CDC they opened our eyes“. Read about what services we provide for one of the biggest players of the Czech brewing industry. Find out how we can also build a stable ICT infrastructure resistant to failures at your location. Our solution absolutely met the expectations of the customer. 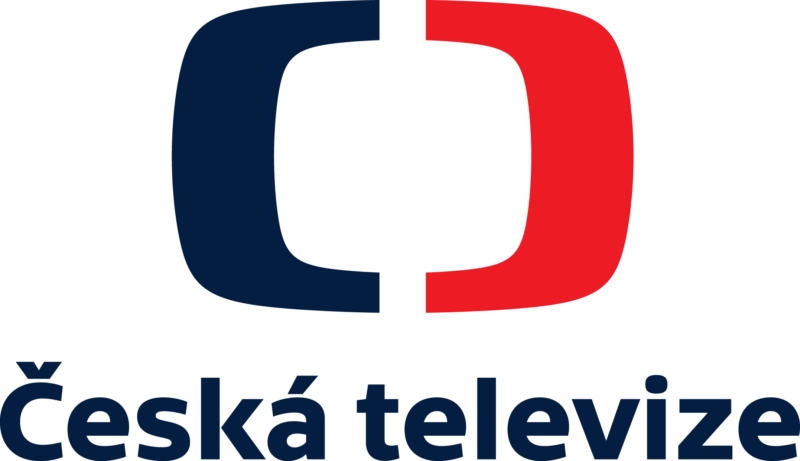 Have a look how we helped Kabelovna Děčín Podmokly to reliably back up their virtual IT infrastructure. Find out more about the printing solution that we implemented for the FEI Company. Our solution was so successful that it spread to their worldwide branches. Read more about our cooperation with the Parfumerie DOUGLAS Company for which we provided the complete new hardware equipment. Would you like to know how our cooperation when providing outsourcing of IT services might look? Have a look at our long-term cooperation with the ZAT Company. Are you interested in our services in the area of security? Have a look at our solution for the Hanwha Advanced Materials company. Read how we have been working on the development of the central information system to a level which will help the company maintain its market position. Would you like to know more about our services concerning the building of network infrastructure? Read the case study dealing with the project for HEINEKEN Slovakia.